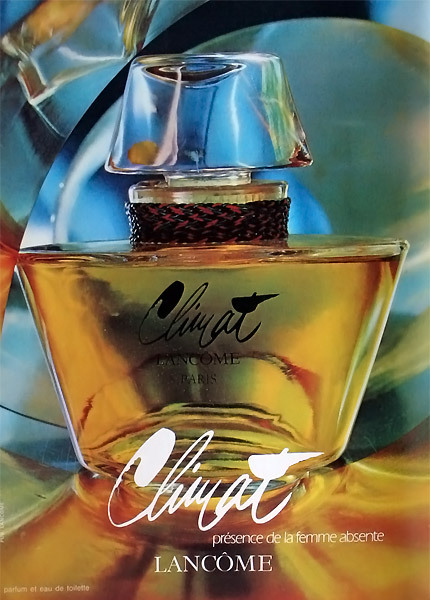 "CLIMAT" - one of the most famous, most loved, most desired perfume from the women during '70s - '90s. 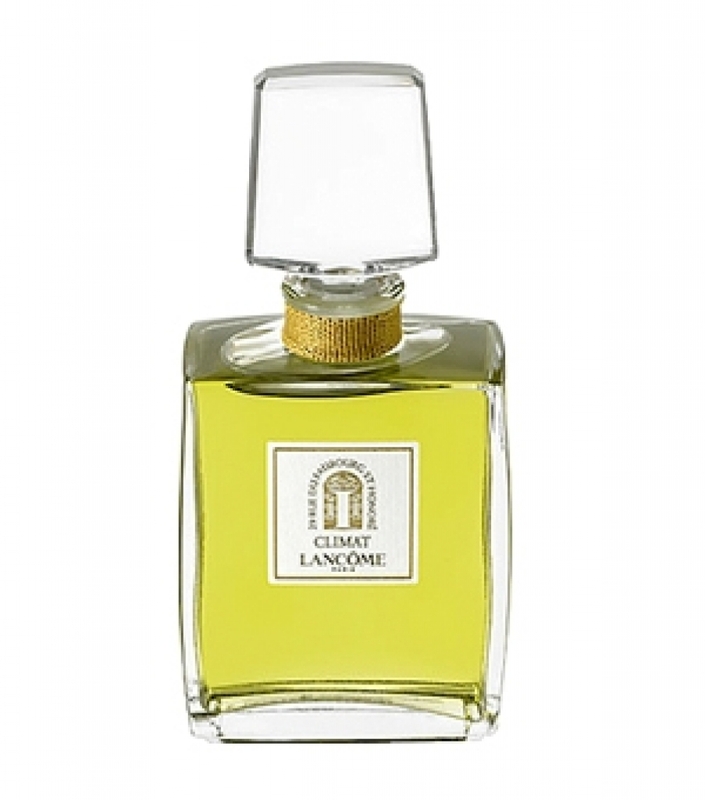 Fragrance, symbol of the genuine femininity, by LANCOME. 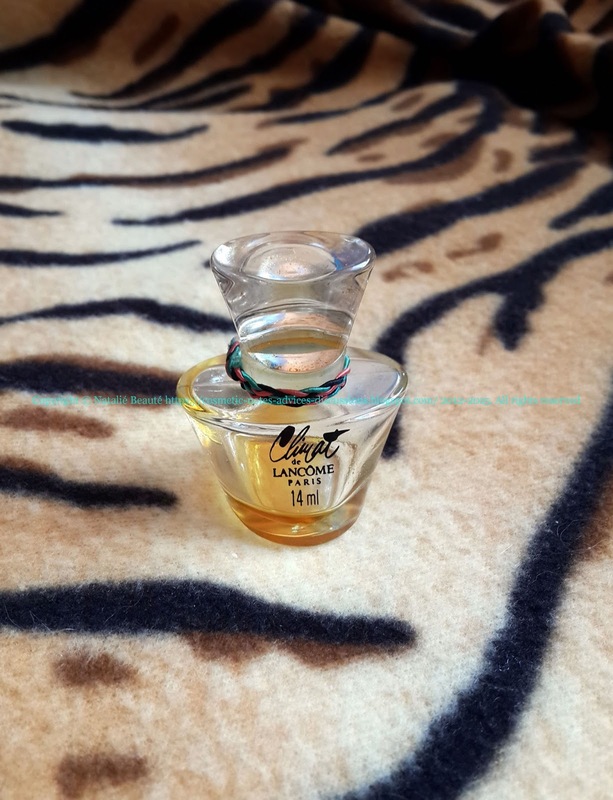 Masterpiece of the French perfumery school. 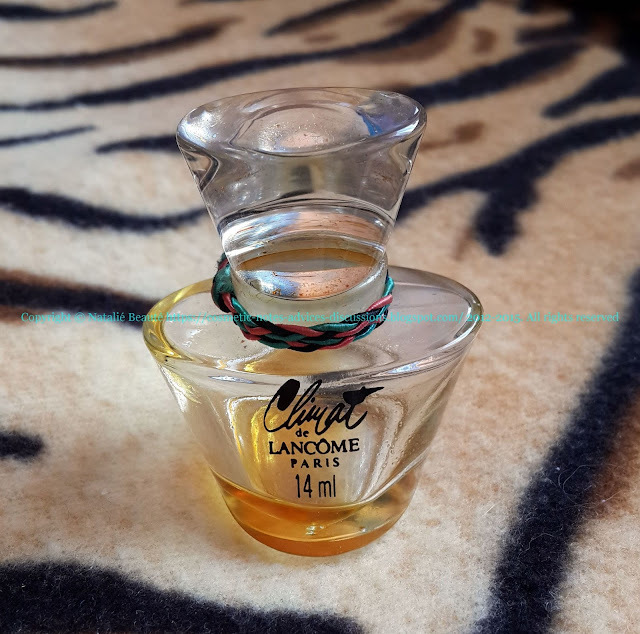 Created in 1967 by the "nose" Gerard Goupy, "CLIMAT" becomes the most favorite signature perfume for women of whole generation. It's creation, which can be called PHENOMENA in the world of the Perfumery. 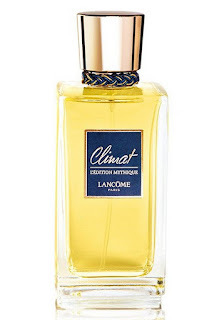 And more precisely, the First Generation (FG) of "CLIMAT" bottles, since 1967 till 1970, makes this perfume legendary! THIS IS "Climat", which we are still searching in every next "Climat" edition or in every new fragrance-imitation from the mass perfumery. About "powdery" - I put this notes carefully on last place, because of the individual way, each perfume reveals itself on the skin of the different people. 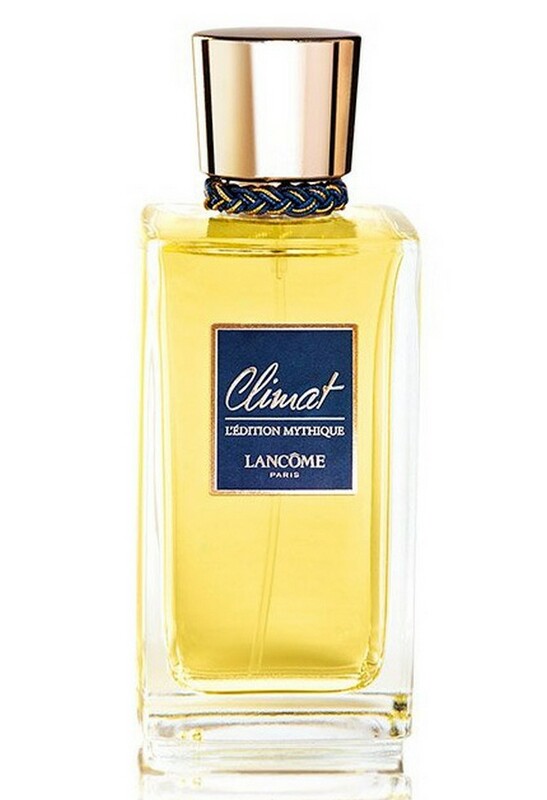 The original bottle of "CLIMAT" is made from massive transparent glass with characteristic, unique shape. 14 ml. 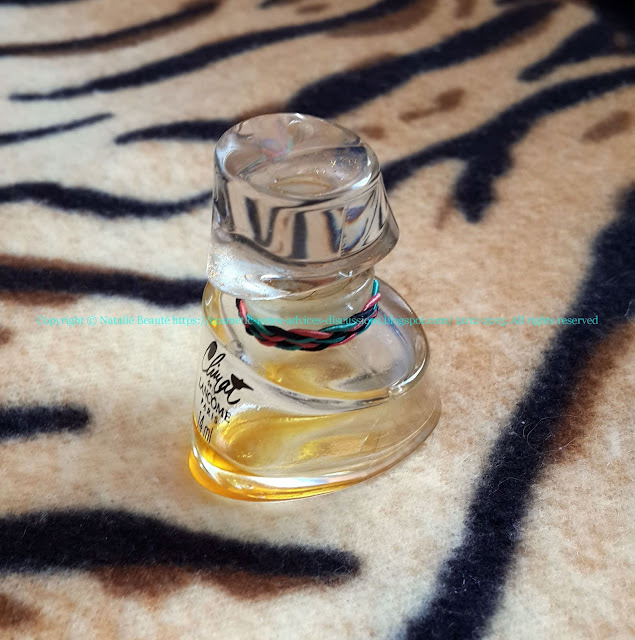 The perfume has warm light amber color! 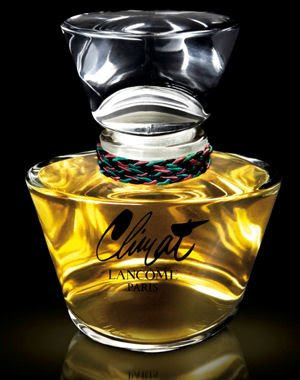 Any other variations of the color - in visually fresh perfume, with the same appearance, are simply replicas! The original "Climat" is not yellow or green to dark green! 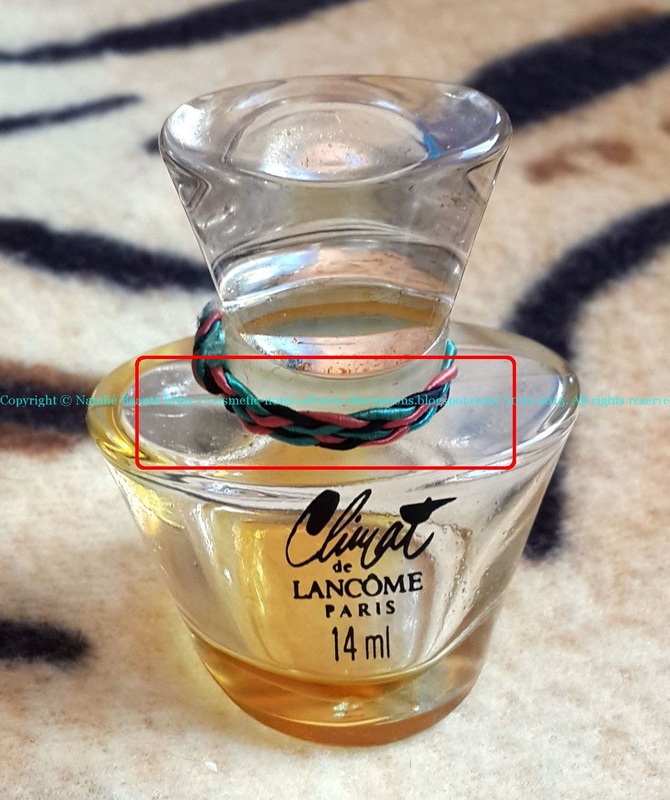 Please, take in consideration, that this perfume comes from epoch, when the perfumes were created with natural oils/ingredients, so it's normal, if the color changes with the time to darker shade. 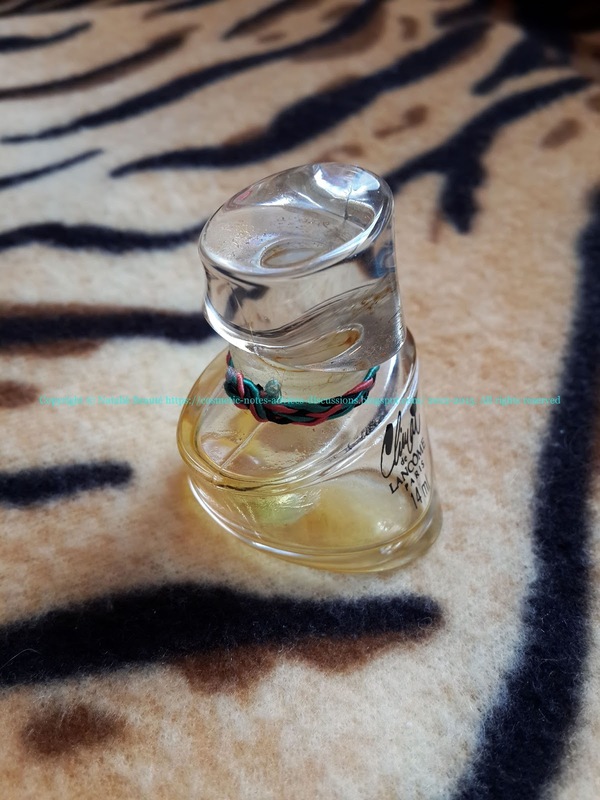 With right care - very well closed bottle, kept in dark, dry and normal temperature place, inside the box, the perfume can keep all of its qualities and aroma for very long time. 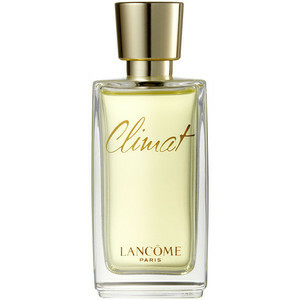 The FONT of the name "CLIMAT" must be exactly the same as the font on this bottle! The BAND on the bottle must be exactly the same - color, material (very thin silky nits), split, as on this bottle! ONLY THE ORIGINAL '70s BOTTLE LOOKS THIS WAY! Everything else, which is different looking than the photos is fake! Pay attention to all these elements and characteristics! 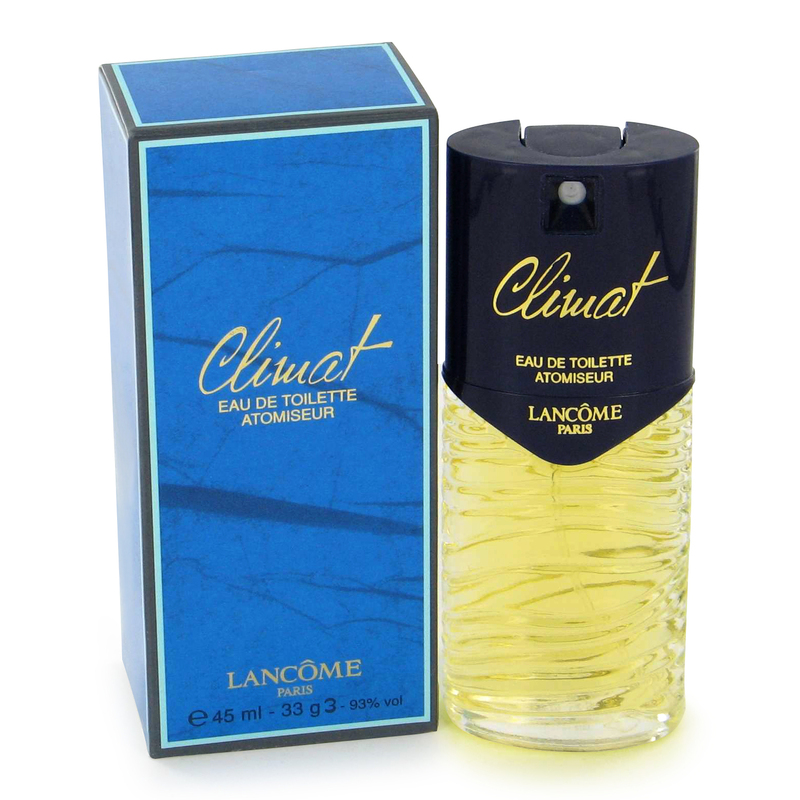 Nowadays is not possible to find original full bottle of "CLIMAT" in this bottle, with the same details. Of course, it must be some perfect copy of the bottle (or filled vintage very well preserved bottle). Also, the perfume exists in so many variants - all of them replicas (I should say also fake versions), but you can't find in its original formula! Fantastic perfume, signature of one whole epoch and the Art of creating perfumes! 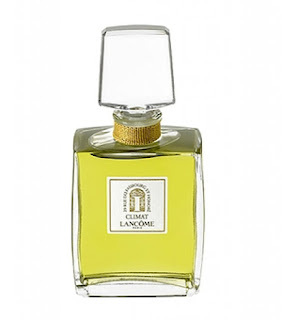 For the present generation this perfume appears strange, on the background of so many reformulations and chemical perfumes, which have no depth and presence of natural oils, lake back in those times, when the perfumery was using natural ingredients and oils! This is the reason, why the girls now are accepting and even calling this type of perfumes "grandmother" perfumes! Because they don't know what is real perfume! And it's sad and not correct at all! 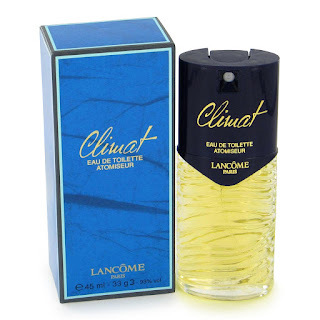 "CLIMAT" is OUR CHILDHOOD'S MEMORIES! 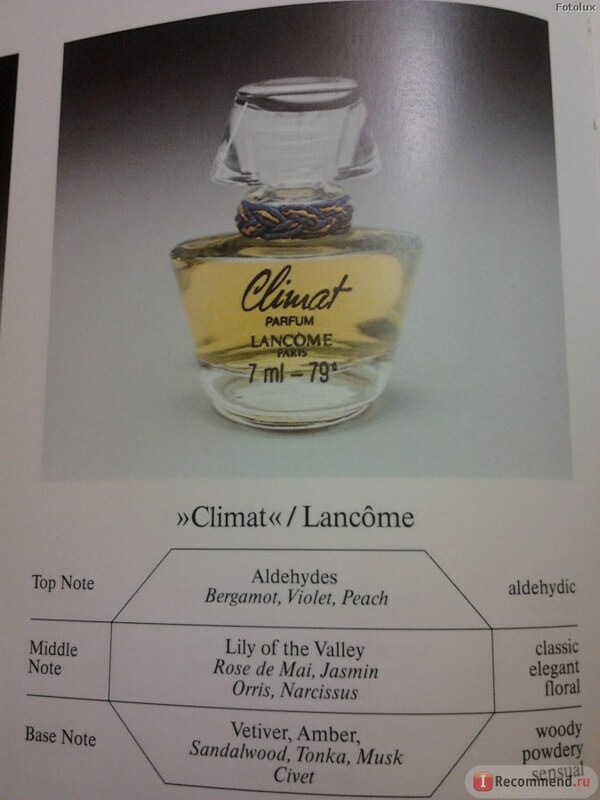 "CLIMAT" is DEPICTION IN AROMAS OF THE GENUINE WOMAN! Copyright © Natalié Beauté Cosmetics - notes, advices, discussions... 2012-2015. All rights reserved.